When Pepper Potts puts on her Stark Industries armored suit, she is known as Rescue. She focuses on defensive systems, in particular search-and-rescue operations. 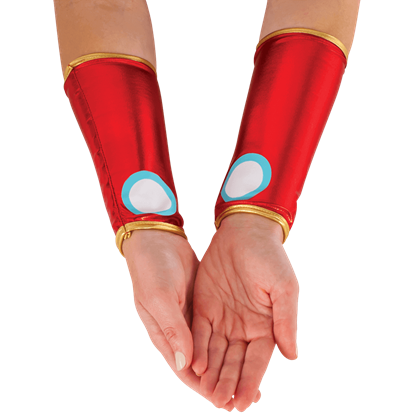 Wear these Rescue Gauntlets to enhance your superhero costume.